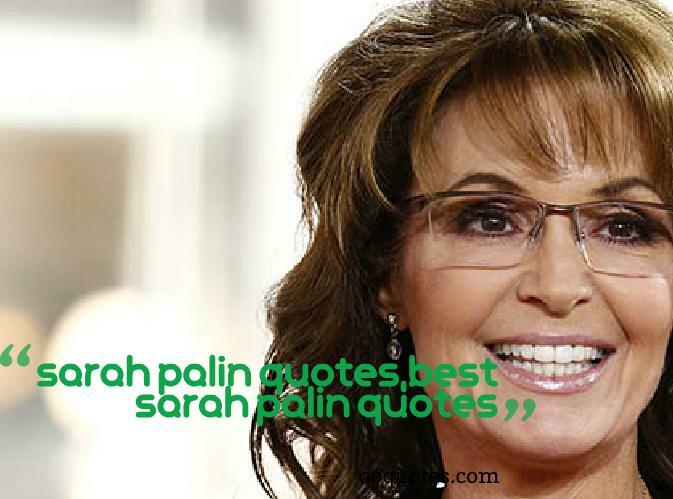 Sarah Palin is one of those politicians you either love or hate, but it’s impossible to be neutral. As Putin rears his head and comes into the air space of the United States of America, where– where do they go? It's Alaska. It's just right over the border.